Celia Kent recently celebrated 101 donations – 100 of blood and one kidney! 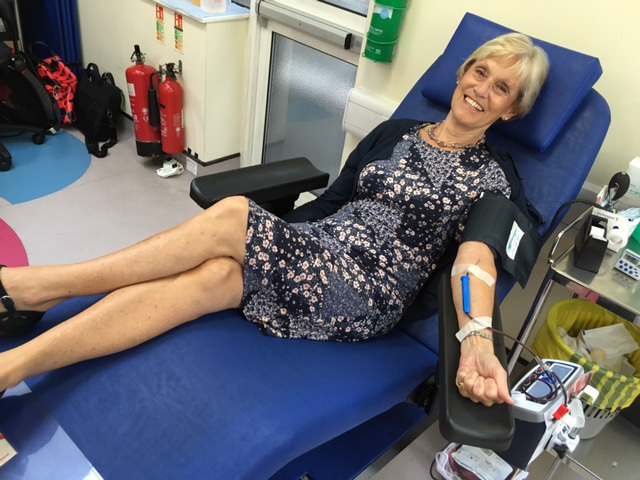 Celia began donating blood in 1963 and made her 100th donation at the West End Donor Centre last week. She donated a kidney to someone on the national transplant waiting list in 2015.